Please feel free to explore our photos of past jobs. 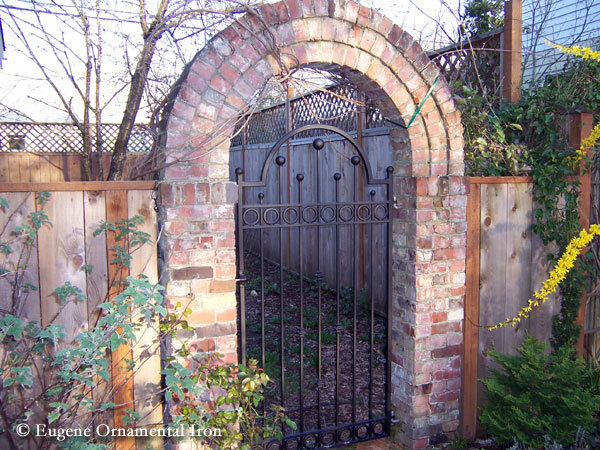 Eugene Ornamental Iron is your source for custom ornamental iron professionally installed in the Eugene, OR area. 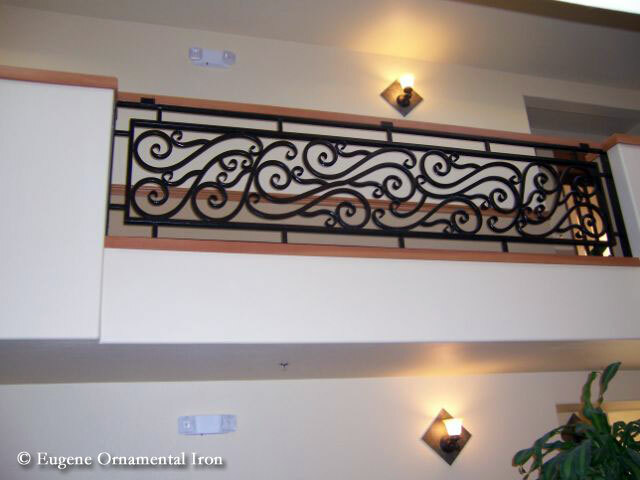 We are passionate about the ornamental iron projects we fabricate and install for our clients. 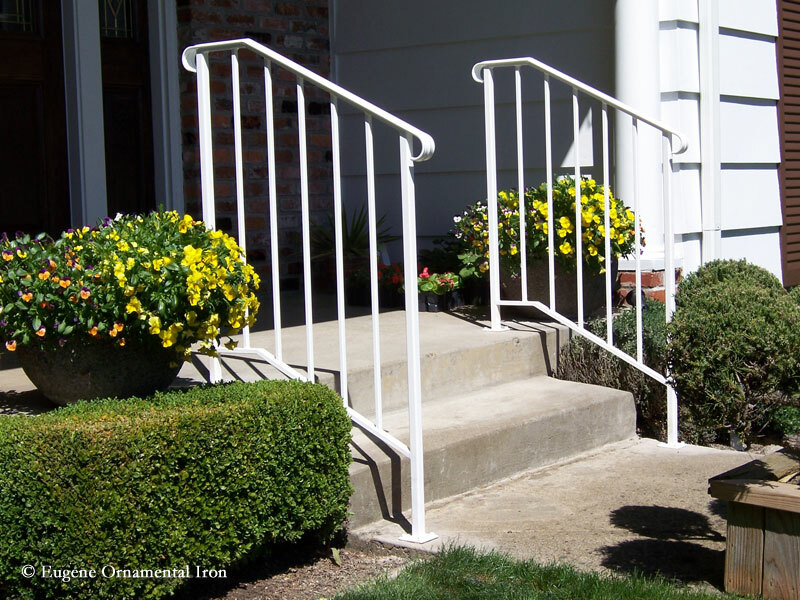 Contact Us if you’re interested in a quote. Thank you!